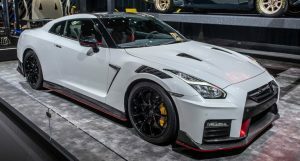 Choosing your next car is always a challenge. 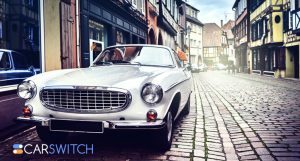 So many promotions, features, and brands to choose from. 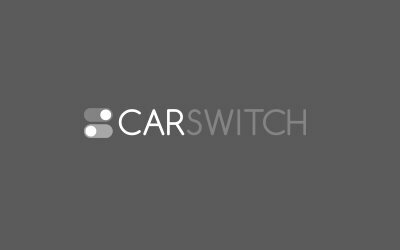 CarSwitch's New Car portal now makes it easy! 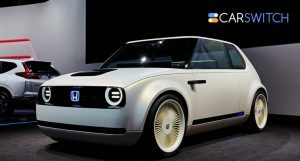 Browse through every brand – from Toyota and Honda to Audi and BMW - compare car prices and features and make an informed decision on which New Car to Buy in UAE! 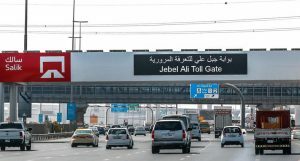 Buying a New Car in Dubai couldn't be easier!" 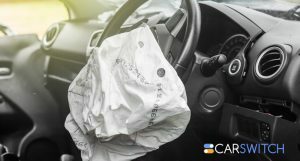 Everyone is familiar with the big and powerful Chevrolet Silverado, and we’re happy to an..
“Do airbags expire?” is a thought most of us have had after a particularly rash dri.. 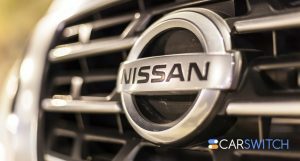 Whether we drive in the most basic used car in Dubai, or in a glittery cherry red sports car, o.. 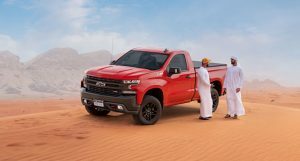 The Honda Urban EV is a minuscule car which should, by all appearances, only have enough room f..
Dubai Drive App by the RTA Adds Five Salik Serv..
2019 Chevrolet Silverado Arrives with Exclusive..